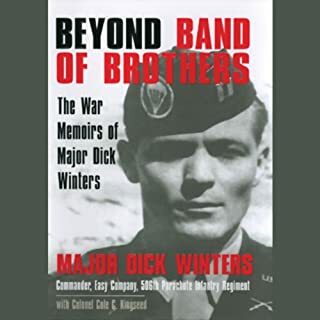 In this long awaited work one of the squad’s integral members - and probably its best soldier - reveals his own inside account of fighting as a spearhead of the Screaming Eagles in Normandy, Market Garden, and the Battle of the Bulge. Like Gettysburg, Stalingrad, Midway, and Tet, the battle at Dien Bien Phu - a strategic attack launched by France against the Vietnamese in 1954 after eight long years of war - marked a historic turning point. By the end of the 56-day siege, a determined Viet Minh guerrilla force had destroyed a large tactical French colonial army in the heart of Southeast Asia. Col. Mark James Alexander was the only airborne officer to lead three different battalions into combat in World War II, successively commanding the 2nd and 1st Battalions, 505 Parachute Infantry Regiment, and the 2nd Battalion, 508 PIR, of the 82nd Airborne Division. A legend in his own time, he fought in North Africa, Sicily, Italy, and France, and even after being seriously wounded in Normandy, insisted on playing a role in the Battle of the Bulge. Airborne Generals Gavin and Ridgway recognized Alexander’s superior battle skills and were more than happy to use him to plug holes in the ranks. His reputation excelled among the rank and file, right down to the lowest private. He led from the front, pressing the attack while simultaneously looking out for his men. 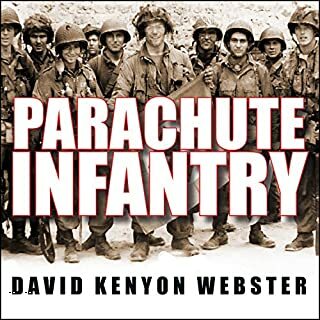 In Sicily, Alexander’s battalion landed 25 miles from its drop zone, into a network of Italian pillboxes, upon which the Colonel personally directed fire, thence captured hundreds of prisoners. 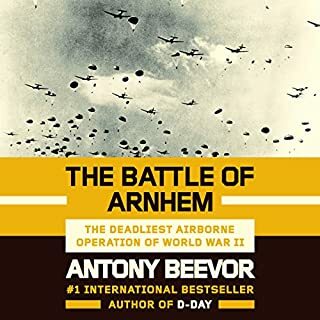 Dropped into the desperate inferno at Salerno, he refused to give ground against German counterattacks, forming his paratroopers against enemy efforts to push Allied forces back into the sea. At Normandy one seasoned lieutenant, John “Red Dog” Dolan, 505 PIR, called him "the finest battalion commander I ever served under", after Alexander had led the 1/505 for 10 days through the bloody battle for La Fire Bridge and Causeway. Alexander’s passion and truest talent was leading men in the field, and he insisted on sharing their risks. On one occasion in Normandy he and his runner (he went through several) were caught behind German lines and encountered a platoon of SS. Opening fire, the Colonel killed or wounded several and brought the rest in as prisoners. 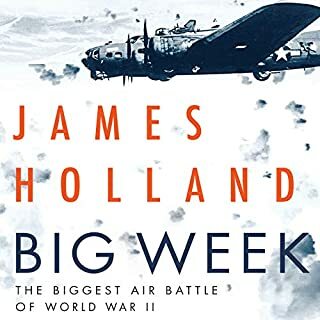 An 88mm shell finally got the best of him, shrapnel tearing through his lungs, and while the 82nd was engaged in the Bulge, Alexander was only allowed to run its base camps in France - despite his protests - as General Gavin noted that he was still coughing up blood. This memoir is based on the transcription of hundreds of hours of recorded interviews made by Alexander’s grandson, John Sparry, over a period of years late in his life. 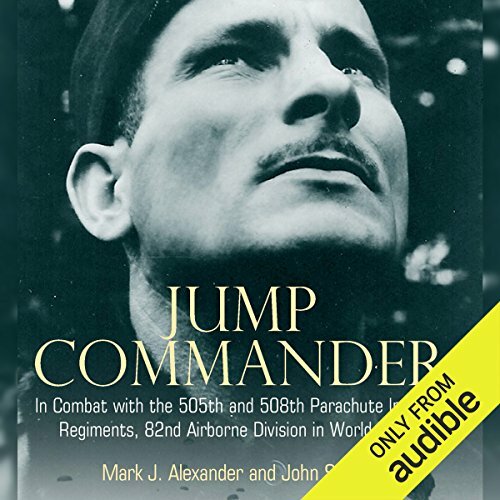 Providing valuable insight into the beloved commander who led three of the most storied battalions in the US Army, Jump Commander also contains a wealth of new detail on 82nd Airborne operations, and casts insight on some of the most crucial battles in the ETO. 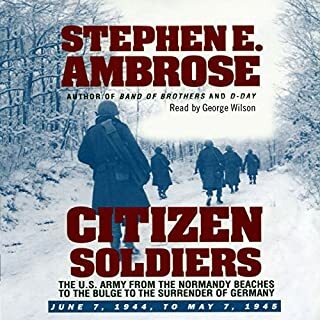 This action-packed narrative may well be the last remaining memoir to be written in the voice of a major airborne officer of the Greatest Generation. 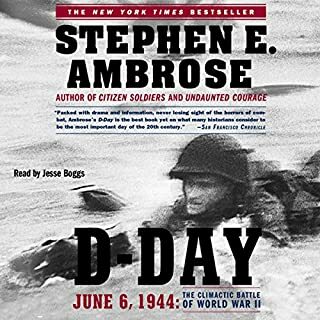 ©2010 John Sparry (P)2013 Audible, Inc.
Where does Jump Commander rank among all the audiobooks you’ve listened to so far? This was the hardest book I have gotten yet for listening because the narrator has a very deep voice. Even with the base turned down all the way in my car, I could not listen for long without getting a bit of a headache.